The Kansas City T-Bones and manager Tim Doherty are excited to announce that the contract of Blue Springs native Kris Johnson has been purchased by the Pittsburgh Pirates. Johnson, 27, had a stellar debut with the T-Bones in 2011, going 6-3 with a 3.23 ERA in 16 starts after joining the team in June. The left-hander allowed just 98 hits in 111 1/3 innings while finishing fourth in the American Association in ERA. Johnson also finished fourth in opponent’s average with a .237 mark. The left-hander posted two complete games for Kansas City in 2011, including a six-hit shutout versus Sioux Falls on August 24. Johnson also flirted with a no-hitter at Lincoln on July 13, falling just five outs shy of the feat. Johnson was a first-round draft choice (40th overall) out of Wichita State University by the Boston Red Sox in the 2006 amateur draft. 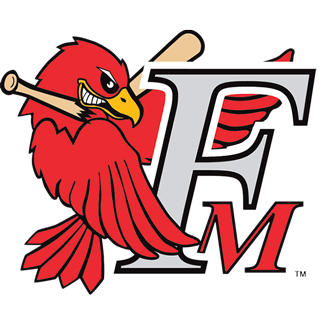 He advanced as high as Triple-A Pawtucket in just four seasons, reaching the International League for the first time in 2009. The left-hander earned Pitcher of the Week honors with Double-A Portland in 2008, and was named one of Boston’s top pitching prospects by Baseball America that season. A product of Blue Springs (MO) High School, Johnson threw five no-hitters before committing to Wichita State. As a freshman in 2004, he was named a First-Team Freshman All-American after going 7-0 with a Missouri Valley Conference-best 2.01 ERA. Johnson finished his college career 16-2 with a 2.94 ERA in 32 games, 30 starts, with the Shockers. Season tickets and mini-plan packages for the T-Bones’ 10th anniversary season are on sale now. Single-game tickets will go on sale in late-March. For more information, and to secure your season tickets for next season, call 913-328-5640. 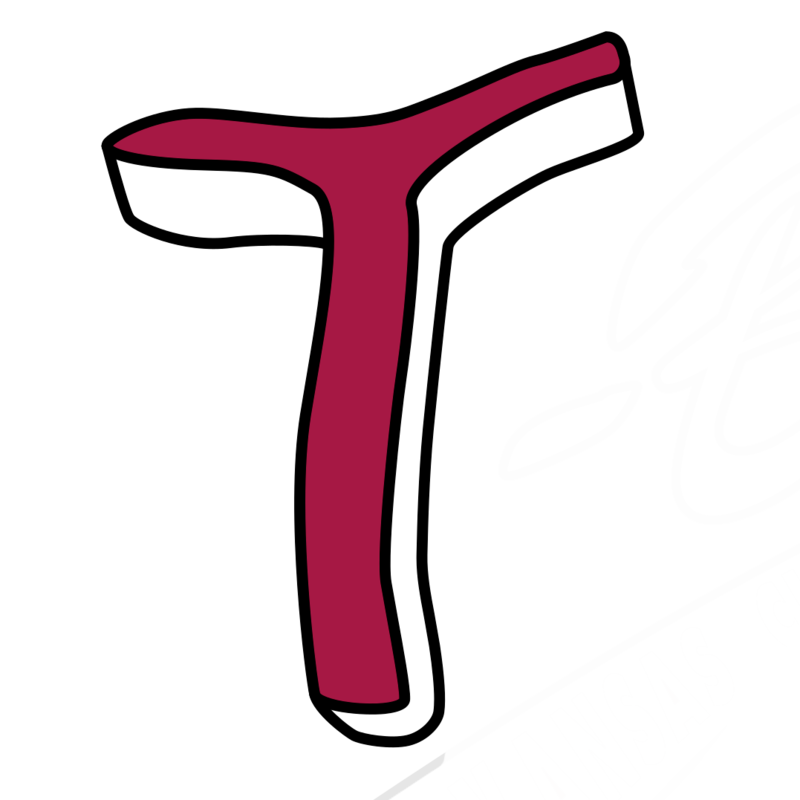 Stay tuned to www.tbonesbaseball.com and the T-Bones’ Facebook page for updates throughout the year.